As you prepare your taxes for 2018, consider your heating and cooling system and the improvements you may have made last year. HVAC tax credits and energy tax credits have the potential to lower your tax liability, saving you a significant amount of money on your tax bill. Let’s take a look at the credits available to homeowners in 2018. Please consult your tax professional to make sure your home improvements qualify for HVAC tax credits in 2018. 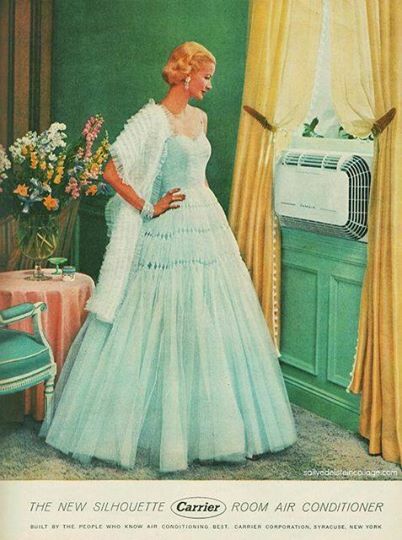 Unfortunately, the HVAC tax credits for most high efficiency HVAC equipment have now expired. Homeowners can no longer claim the $150 to $300 credits for installing high efficiency furnaces, boilers, air conditioners, and air source heat pumps. Instead, the HVAC tax credits for 2018 focus on renewable energy systems. Residential energy credits are available for homeowners who install geothermal heating and cooling equipment in 2018. This credit is worth 30 percent of the total cost to purchase and install wind and geothermal systems. Fuel cell systems offer a credit of $500 per each half-kilowatt of power capacity the fuel cell offers. If you did not install a geothermal heating and cooling system in 2018, you still have time to take advantage of this HVAC tax credit. The 30 percent credit also applies to systems placed in service during 2019. Talk to your trusted HVAC contractor about installing a geothermal HVAC system this year to take advantage of the maximum savings. Credit amounts drop to 26 percent for 2020 and 22 percent for 2021. The tax code has also changed for the way businesses are allowed to depreciate capital improvements such as HVAC systems. While this is not an HVAC tax credit, it does offer an opportunity for significant savings. 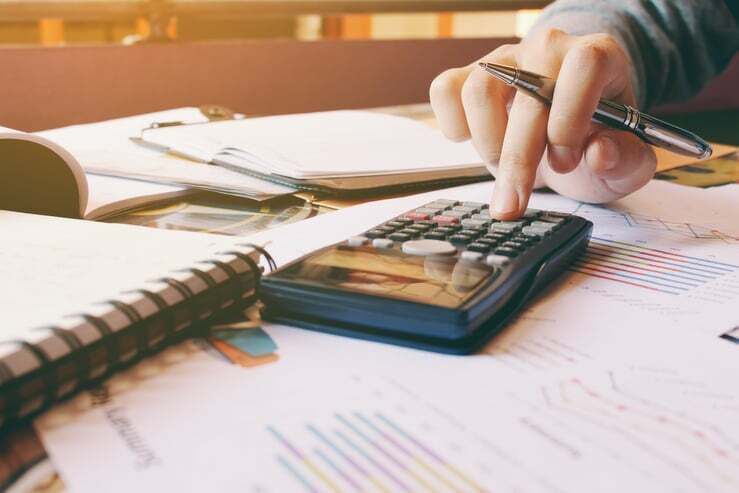 Instead of depreciating the cost of capital improvements like a new commercial heating and cooling system over a yearly schedule, business owners may now claim 100 percent depreciation in the first year. This is for qualified new and used property purchased and placed in service during 2018. The ability to deduct full depreciation of these assets generates substantial savings for business owners by lowering tax liability. 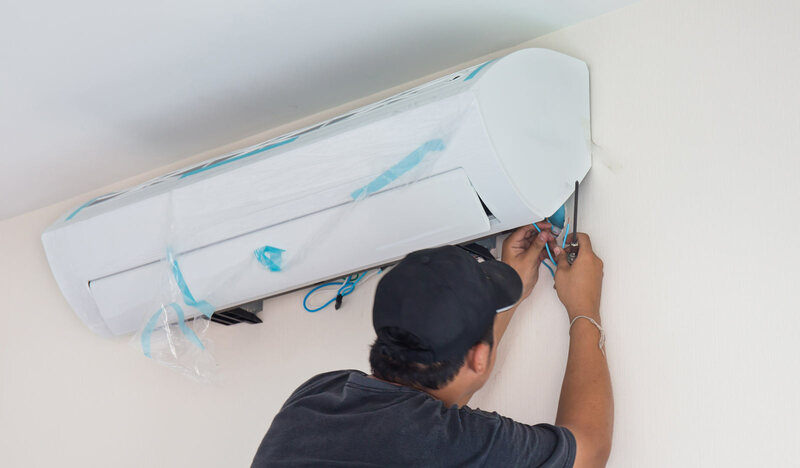 While all HVAC tax credit information should be verified by your tax professional, a local HVAC contractor will help you make the energy efficient home improvements to help you qualify for residential energy credits. Use our HVAC Contractor Directory to find a local heating and cooling professional near you!